WA’s leading organisations for children with hearing loss are joining forces with the WA Football Commission (WAFC) to make some little Aussie dreams come true. A total of 48 students who are deaf or have a hearing loss, aged between 6-12 years of age have been invited by the WA Football Commission and AFL to participate in the Auskick half-time program of the Fremantle v Carlton game at Optus Stadium on Sunday 12 August. All participants are supported by the State’s top organisations for children who are deaf or have a hearing loss – Telethon Speech & Hearing, the School of Special Educational Needs – Sensory (SSENS), WA Deaf Society, WA Foundation for Deaf Children and WA Deafness Council. Chief Executive Officer of Telethon Speech & Hearing, Mark Fitzpatrick says that all organisations involved are looking forward to watching their students having fun on the field next Sunday. “The most common concern that we hear from parents who have just discovered their child has a hearing loss is, ‘What will my child’s future look like?’” said Mr Fitzpatrick. Where necessary the children and crowd will be supported by Auslan interpreters during the game and the Auskick event, providing an inclusive environment for everyone. 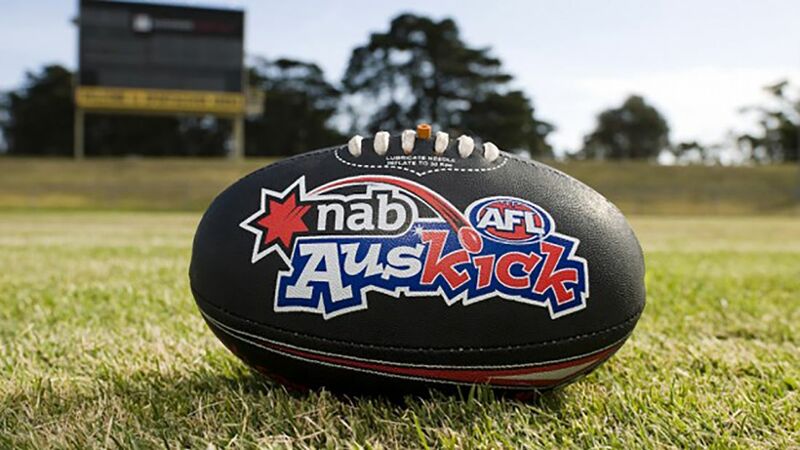 The Auskick half-time program will kick-off on Sunday 12 August during the Fremantle v Carlton game at Optus Stadium in Perth. Watch the game live on TV from 2:30pm AWST on Channel 7 or FOX Sports.